Ther is an increase in the number of chili pepper farmers in Indonesia because of the high demand for this commodity. However, the yields are often negated by crop failures from fruitfly infestation. Based the report by IPTEK Puslitbang Hortikultura No.10 – Agustus 2014, currently fruitfly causes 20 – 60% loss of vegetable harvest at the farm level, depending on crops, local climates and intensity. Fruitfly attacks fruit production at all stages of the development. 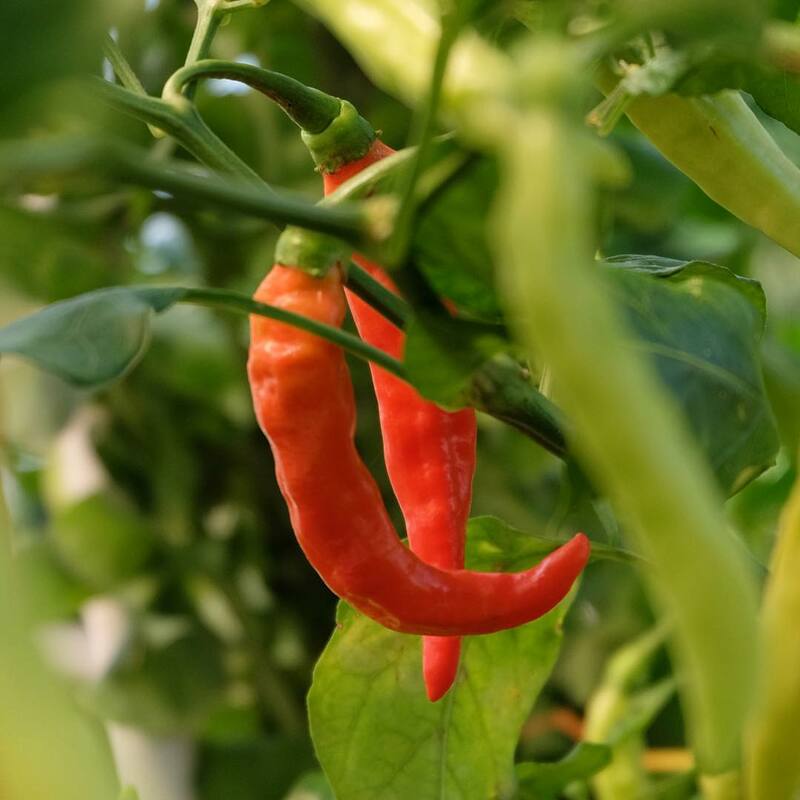 One of the crops that are vulnerable to fruitfly infestation is chili pepper. Apparently this insect is a significant pest in chili pepper cultivation. An early indicator for fruitfly attack is the presence of black spots on the base of of the fruit. These markings are resulted from egg laying activities by adult fruitflies inside the fruits. Once the eggs hatch, fruitfly larvae will start consuming the inside and eventually destroy the whole fruits. Fruitfly causes devastating destruction especially in the rainy season when fungal contamination accompanies the infestation. Fungus on female fly’s ovipositor grows on the place where the fly deposits its eggs and causes fruit rot. Efficient, effective and eco-friendly pest control is needed to fight this blight. Below is a list for some of those methods. Mechanical protection by wrapping fruits. Traps – setting up traps filled with attractants (Methyl Eugenol (ME) or Petrogenol); one ml of attractants per trap, 40 traps per hectare, set up the traps two weeks after planting until the end of harvest, refill traps every two weeks. Utilization of natural predators such as: parasitic larvae of Biosteres sp and Opius sp, ants, spiders, Staphylinidae beetles, and Dermatera (Cecopet). Collecting infested and rotted fruits then burying or burning them. Smoking by burning organic waste (grass, weeds, rice straw) around the plot for 13 hours. Plant rotation: cultivate crops other than solanaceae (tomatoes, eggplants, etc) before and after the chili pepper.